As families prepared to make long drives to celebrate Christmas with family, they had reason to be happy, according to Triple AAA. That’s because a gallon of regular gas was selling at an average of $1.998, the lowest price since 2000. Prices are expected to fall even more during the next couple of weeks, although they could rise about 50 cents by the end of winter as refineries conduct maintenance operations to prepare for the winter driving season. 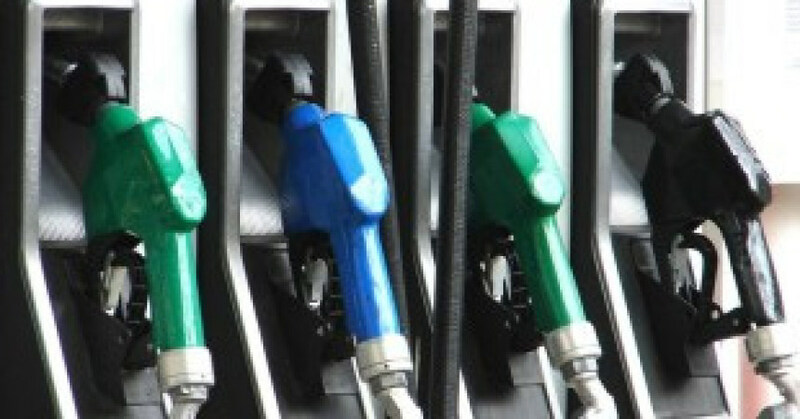 Motorists will be happy to see lower prices at gas stations. Lower crude oil prices played Santa Claus for motorists. U.S. average gas prices are 79 cents per gallon less than the 2015 peak, and the national average has moved lower for 33 of the past 38 days for a total savings of 21 cents per gallon. 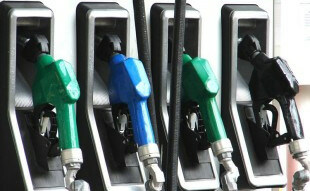 The average price at the pump is down two cents on the week, 16 cents on the month and 54 cents on the year. The prices reflect lower seasonal demand, the stronger dollar, weakening of the global economy and an oversupply of oil and gas. Gas prices are usually less expensive in the winter due to lower seasonal demand and the switch to winter-grade gasoline, which costs 25 percent less to produce.